Dominican Abroad is a digital media platform and provider of immersive travel services. On the digital side, that’s articles, videos, and photography, related to travel and society. 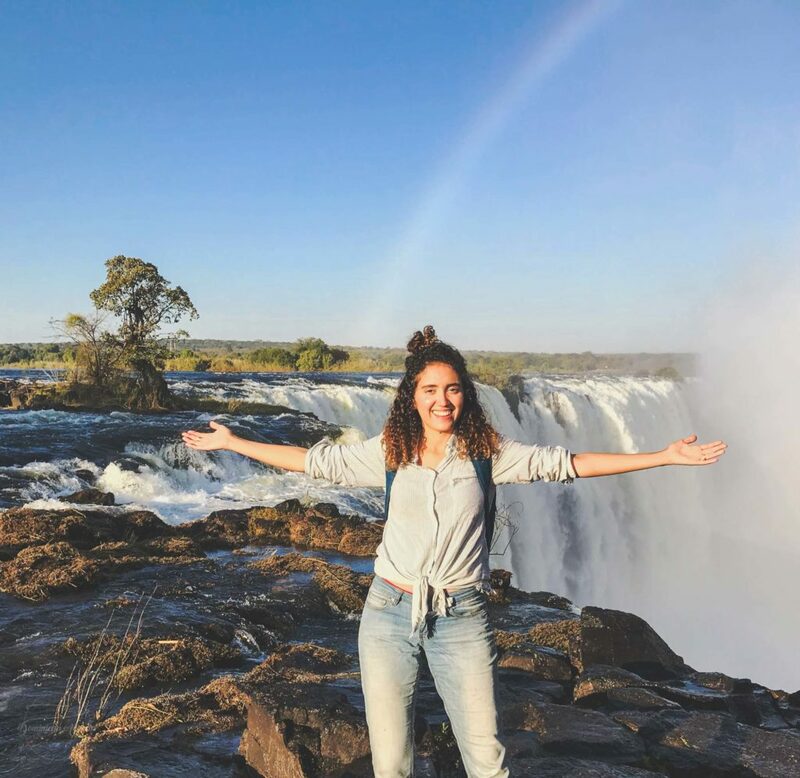 Our content includes how-to travel guides and cultural insights through the lens and perspective of a multicultural, trilingual and digital nomad from New York City. The travel services we provide include trips to Cuba and the Dominican Republic, including a new Heritage Tour to the Dominican Republic that was featured in the New York Times. We are specifically interested in leading tourism business into the hands of local small businesses and locals who specialize in humanities (history, society, anthropology). On hot summer days, my neighbors would break open the fire hydrant on my street to unleash torrents of ice cold water into the air. Families and friends often gathered around in picnic chairs, while chicken sizzled on grills and bachata echoed throughout our block. My brother and I, with our noses stuck against the window of our fifth-floor apartment, would watch as we listened to the muffled rain of laughter from the children playing by the water. Small droplets would often splash against our window as if to tease us. “Why can’t we go downstairs and play with our friends?” we would demand of our mother, a woman who never budged from her strict Dominican household rules. “Hanging outside on the streets is for drug dealers and hoodlums!” she would fire back in Spanish. Perhaps it was the very adversity of my limitations that drove me to want to uninhibitedly explore the world. Or maybe it was because I grew up in a unique neighborhood within a special city that made me appreciate the differences between other places. Although I was born and raised in the U.S., I didn’t learn English until elementary school. I grew up in a Dominican diaspora community located in The Bronx, New York. These types of communities and cultural hybrids are not as uncommon as you may think. What is uncommon is being able to achieve prosperity and mobility from within them. But nevertheless, these sorts of environments almost always cultivate a special hunger and appreciation to discover the rest of the world. 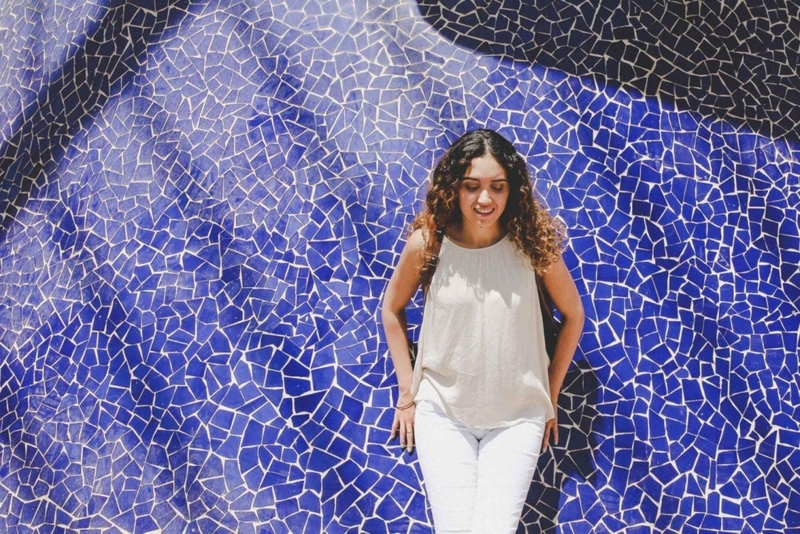 While studying in Spain at 19 years old, I noticed how different my travel experiences, as a racially ambiguous American Latina, was to those of my non-immigrant less culturally diverse friends. Ethnic minorities, especially of immigrant parents, I realized, have a different way of processing multicultural interactions and adapting to different environments. Realizing this contrast, I’ve decided to share my unique perspective on unique places and experiences. Since then, I’ve traveled to over 40 different countries, studied abroad in four countries (Argentina, Cuba, Spain and France). Today I work remotely as a digital nomad around the world with bases in: New York City, Santo Domingo, Havana, and Bangkok. These are the adventures, musings, and reflections of a Dominican-American traveler, writer, photographer, and tourism entrepreneur from the Bronx, New York.